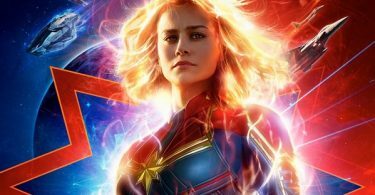 We’ve teamed up with STX Entertainment to bring you an exclusive advanced screening of SECOND ACT Screening Giveaway in Atlanta, GA and Charlotte, NC! Be the first one to see our SECOND ACT Screening GIVEAWAY on Monday, December 17, 2018, at 7:00 PM in Atlanta and Wednesday, December 19, 2018 at 7:00 PM in Charlotte. 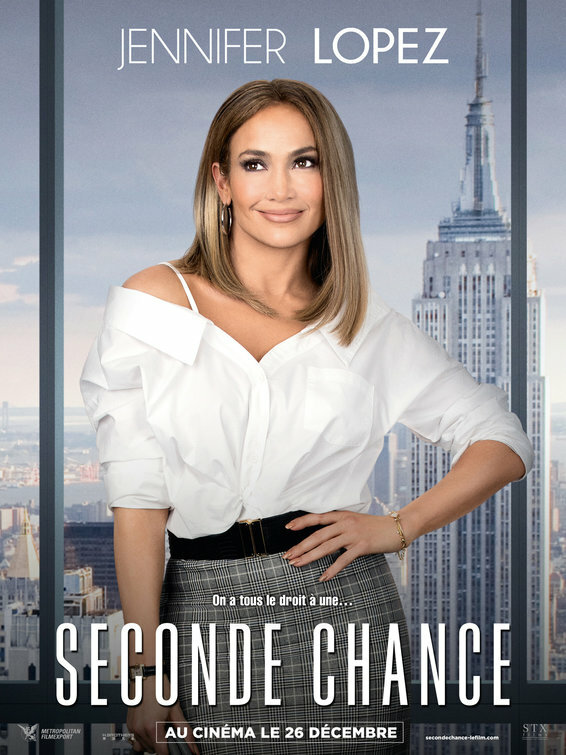 SECOND ACT rom-com melts your hearts in theaters on Friday, December 21, 2018. 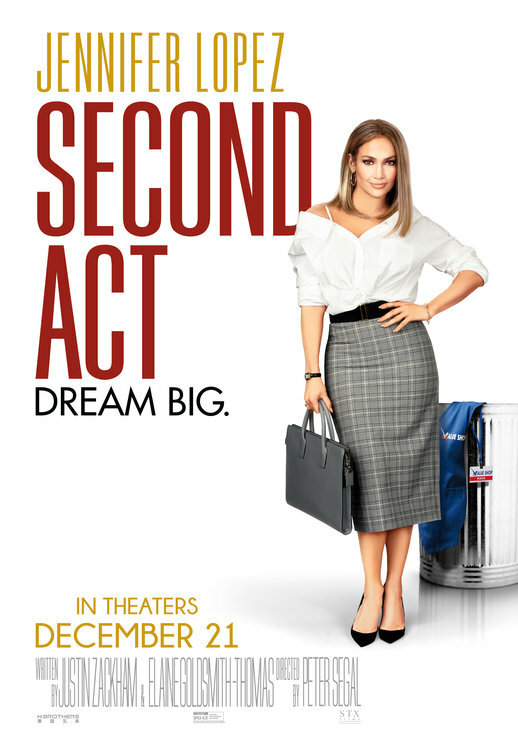 CelebNMusic247.com has your SECOND ACT Movie Giveaway, so get them before they’re gone. The movie is first come first serve so arrive early at the location on Monday, December 17, 2018, at 7:00 PM in Atlanta and Wednesday, December 19, 2018 at 7:00 PM in Charlotte. It’s simple, just click on the links below for Atlanta, and Charlotte; sign up for your FREE SCREENING PASSES for our SECOND ACT Movie Giveaway. 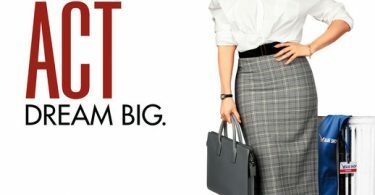 Get ready to laugh with STX Entertainment SECOND ACT directed by Peter Segal and written by Justin Zackham, and Elaine Goldsmith-Thomas. The film stars Vanessa Hudgens, Milo Ventimiglia, Jennifer Lopez and more. 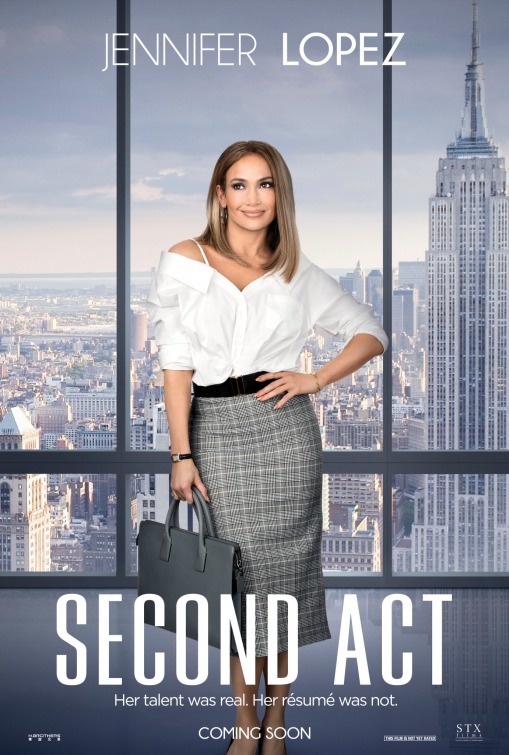 SECOND ACT, Struggling with frustrations from unfulfilled dreams, 40-year-old Maya gets a chance to prove to Madison Avenue that street smarts are as valuable as book smarts and that it’s never too late for a second act.